Oxford University is a diverse place, and fully one third of the student community comes from 138 countries around the world. The Department welcomes international students on many of our programmes. We have many courses to suit those from overseas. Short modular courses, summer schools and day and weekend classes may be experienced during a short visit to the UK. 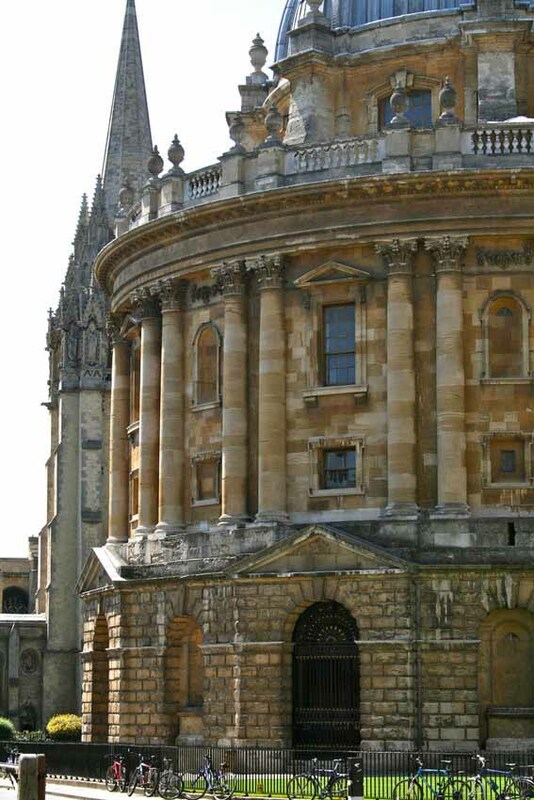 Online courses enable the student to enjoy an Oxford experience from anywhere in the world. And we also offer full and part-time programmes for those seeking a longer course of study, including courses which result in Oxford qualifications. Our low-residency programmes allow students the flexibility of studying primarily from home, with short residential stays in Oxford.